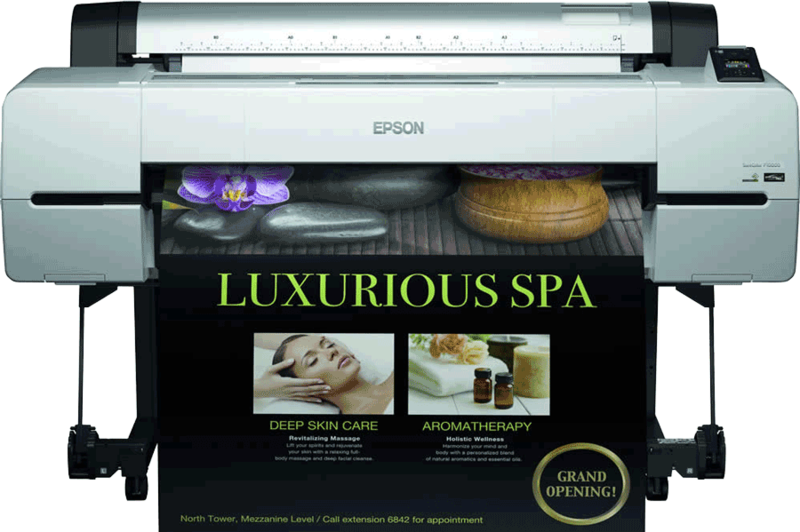 Epson offers a range of printers for industry that are low on maintenance while high on colour perfect printing. 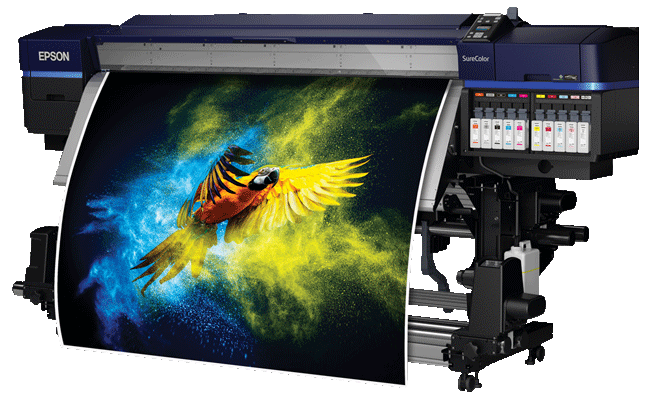 They want to keep your nose to the grindstone with increased printer speed, a low total cost of ownership and an improved quality of image with the largest available color gamut in the 64″ Roll‑to‑Roll signage market. 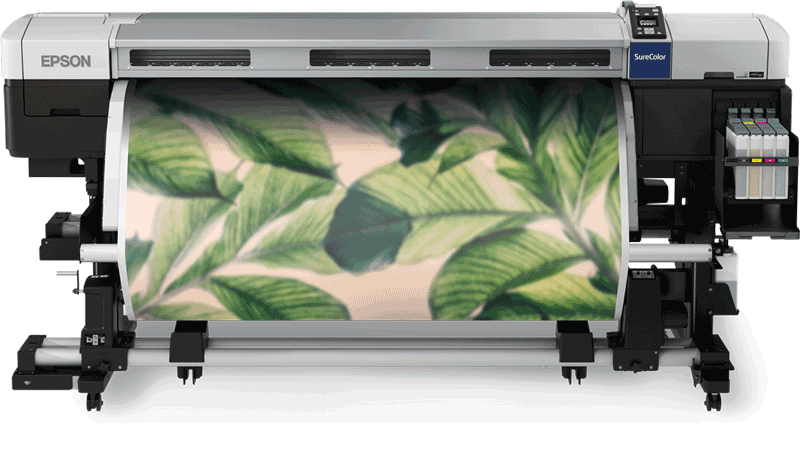 Their latest range of printers, the Sure Colour series, offer optimized colour and perfected prints. Solvent printers, these have been designed to give a faster turnaround between jobs and same day lamination capability, so you can print, laminate and deliver within 24 hours. When it comes to professional printing, you can’t afford to look second best. Set new standards with Epson’s SureColor range of large format printers which provide unrivalled colour accuracy at high speeds, along with versatile media support. With high-capacity ink cartridges for longer print runs & low power consumption, the Epson Surecolor series will print perfectly while saving you money. 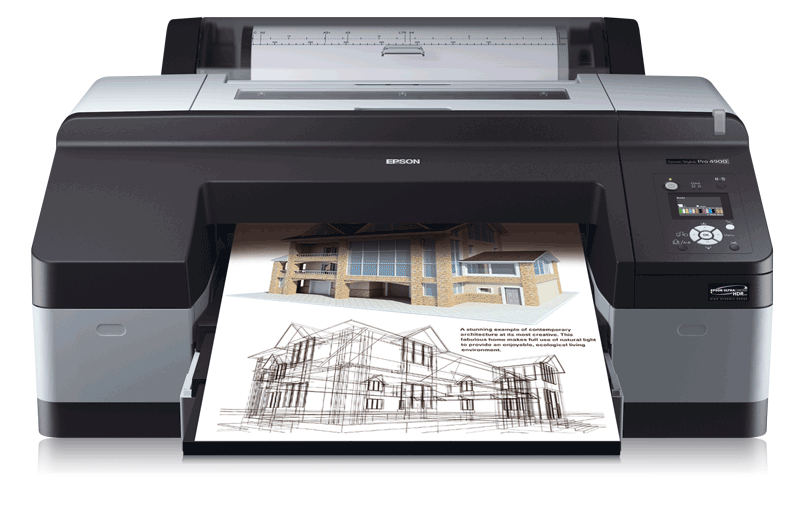 The combination of remote proofing capabilities, fast print speeds, high levels of automation and a super-wide colour gamut make this machine a superb choice for the small office or studio environment. Automated production with optional inlineSpectroProofer allows easily replicable accuracy.